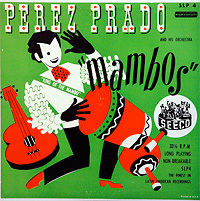 Part 2 : THE MAMBO BATTLE Cuban vs Palladium Mambos 1950-58. 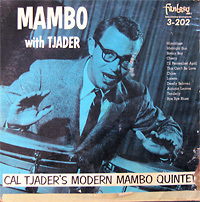 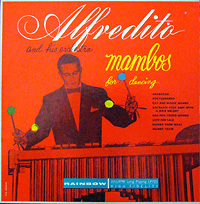 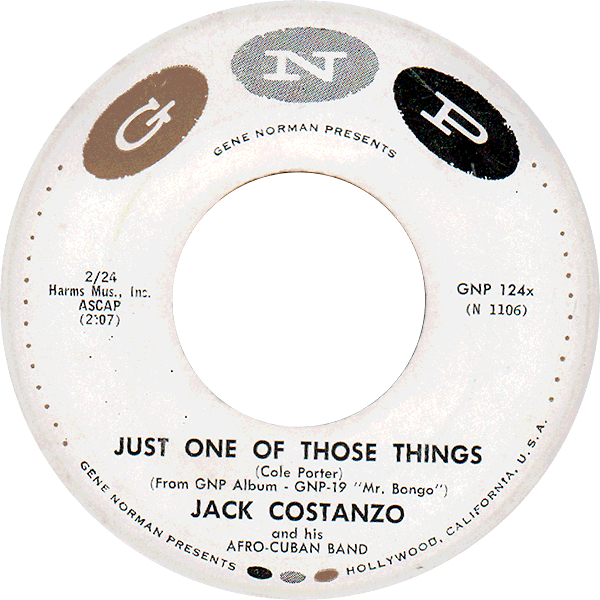 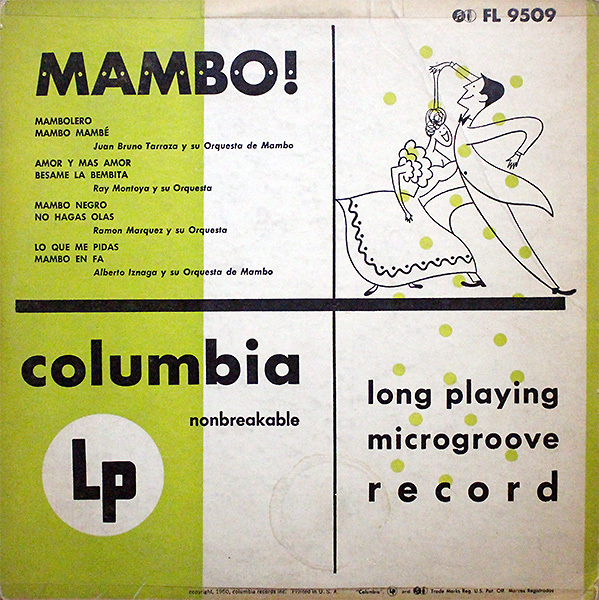 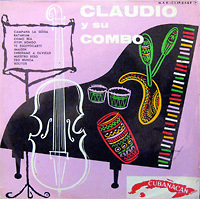 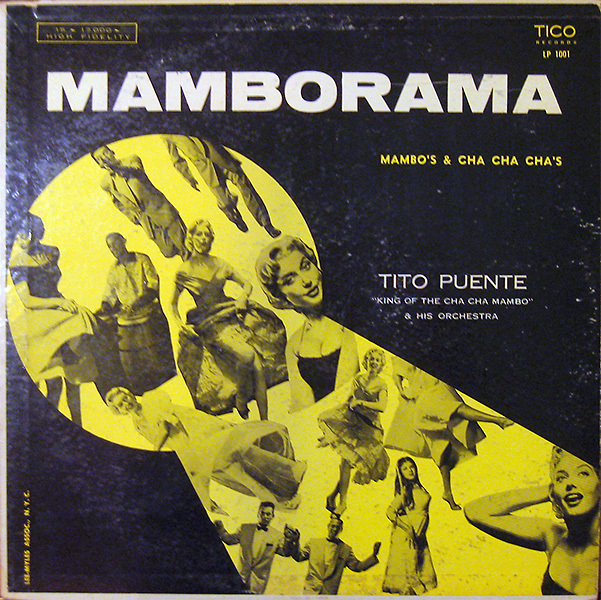 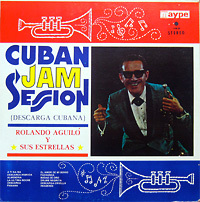 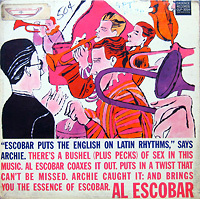 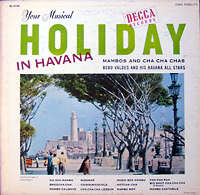 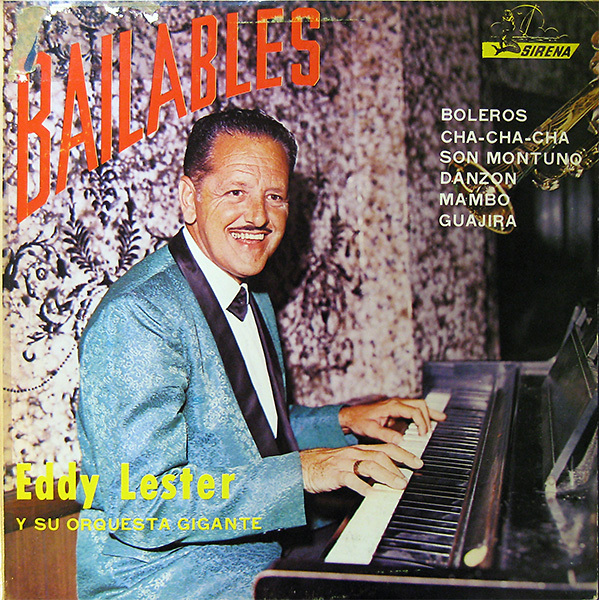 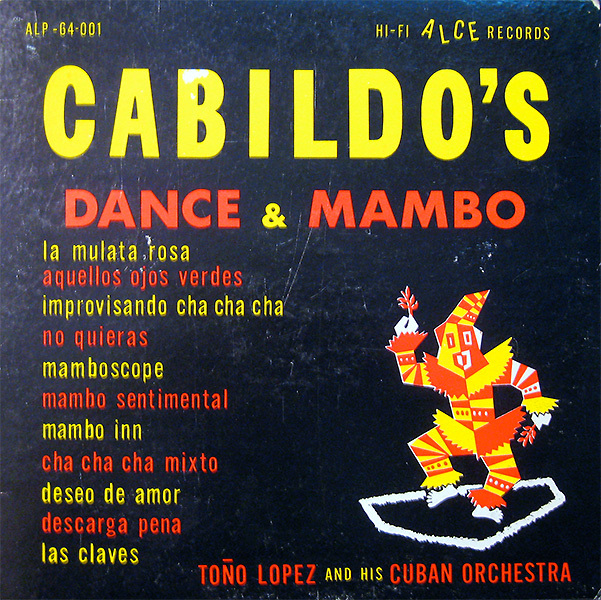 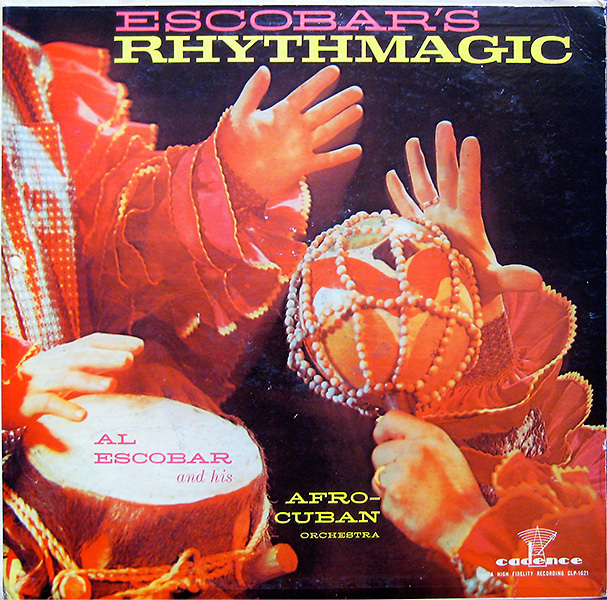 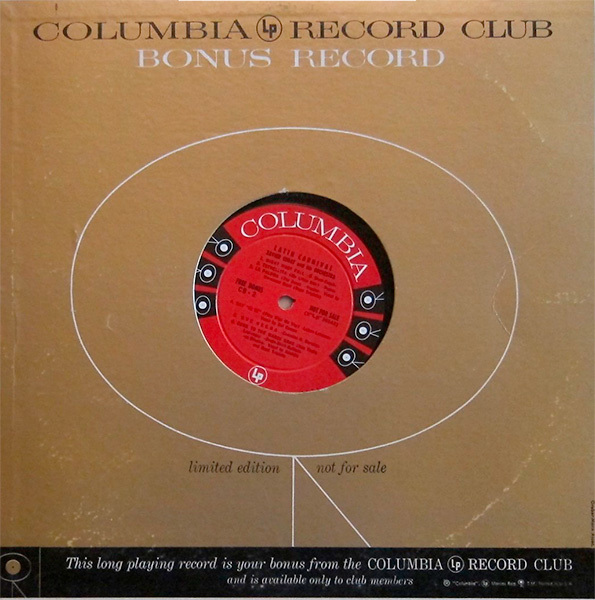 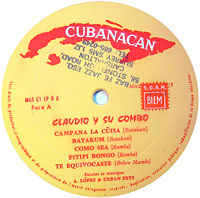 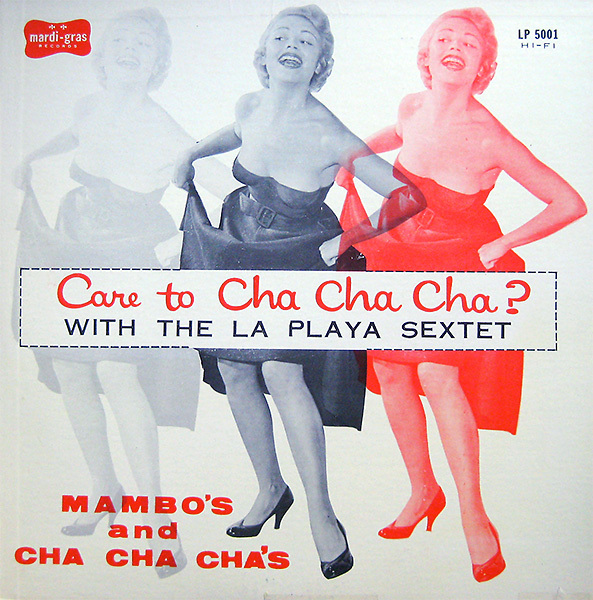 Featuring the orchestras of Humberto Morales, Bebo Valdés, Luis Santi, Alberto Iznaga, Machito, Al Escobar, Xavier Cugat, Alei López, Perez Prado, Tito Puente, Cal Tjader, Toño Lopez, Joe Cuba, Eddy Lester, Jack Costanzo, Rolando Aguilo, and Alfredito. 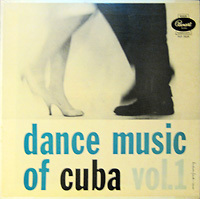 Part I : NORTH OF THE BORDER 1950-58. 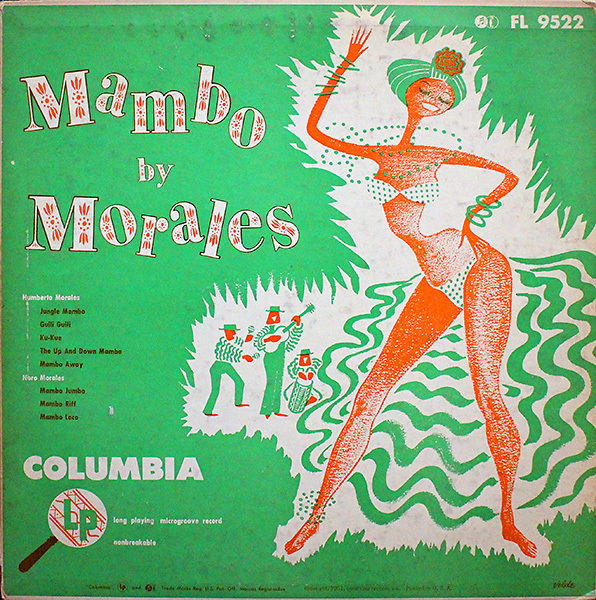 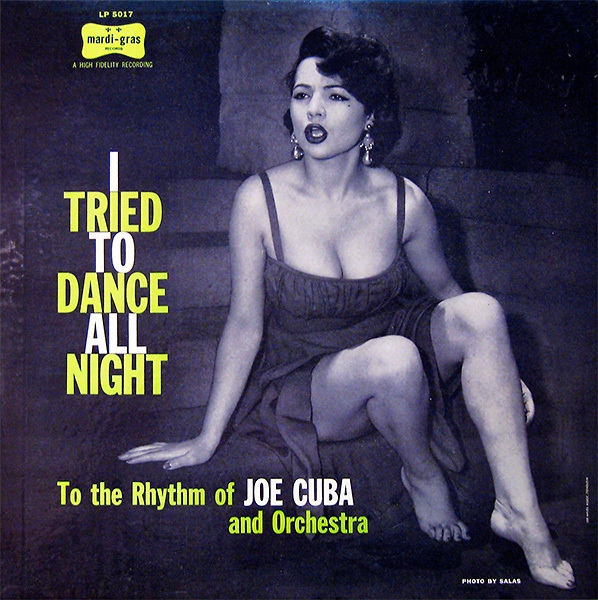 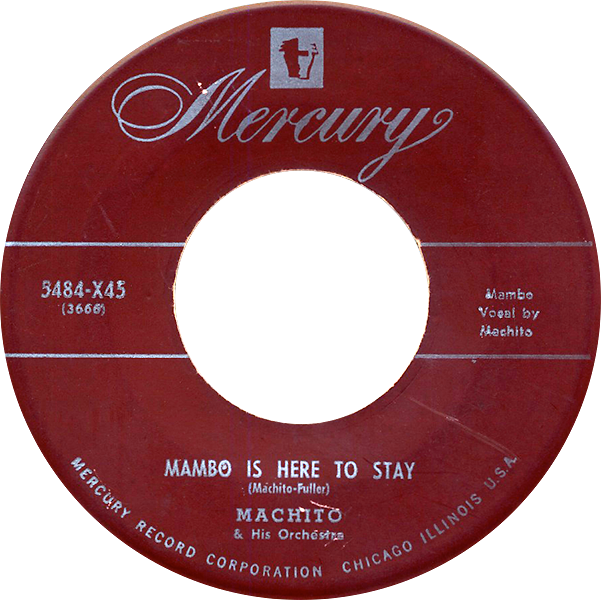 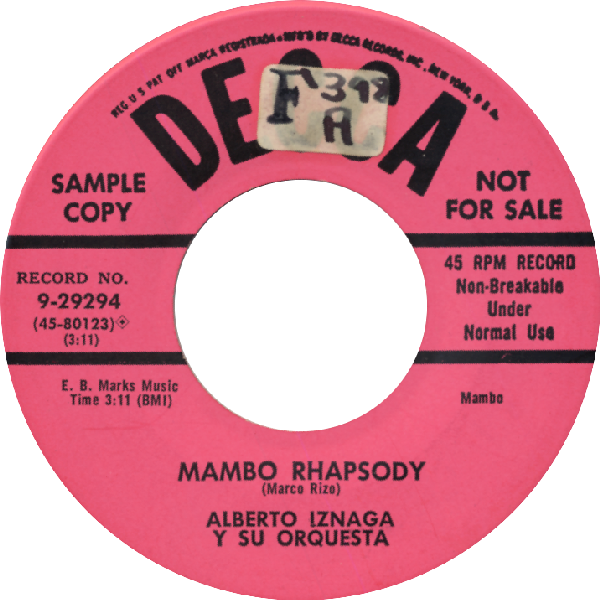 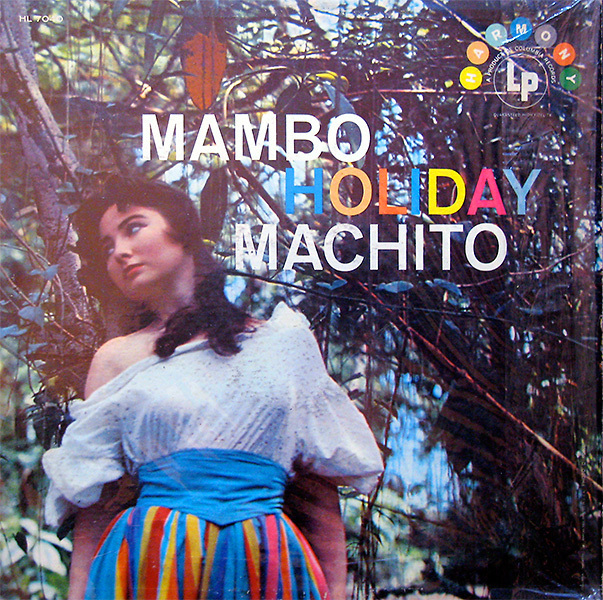 Between the Palladium and the Macumba, Cubop and Pops in Mambo with the Orchestras of Humberto Morales, Ramon Argueso, Machito, Elmo Garcia, Sonny Burke, Chico O’Farrill, Tito Puente, Hector Pellot, Tito Rodriguez, Alfredito, Cal Tjader, Pete Rugolo, Xavier Cugat, René Touzet, José Curbelo, Joe Cuba, Al Castellanos, Orlando Marin, Pete Terrace, Randy Carlos, Jack Costanzo and Al Escobar.